Written whilst waking from a state of slumber, drifting in and out of consciousness between unseen realms and higher states of being, this track drifts listeners to other dimensions. It’s dream like melodies and punchy drums not only transcend the dance-floor but raise the energy into moments of euphoria. 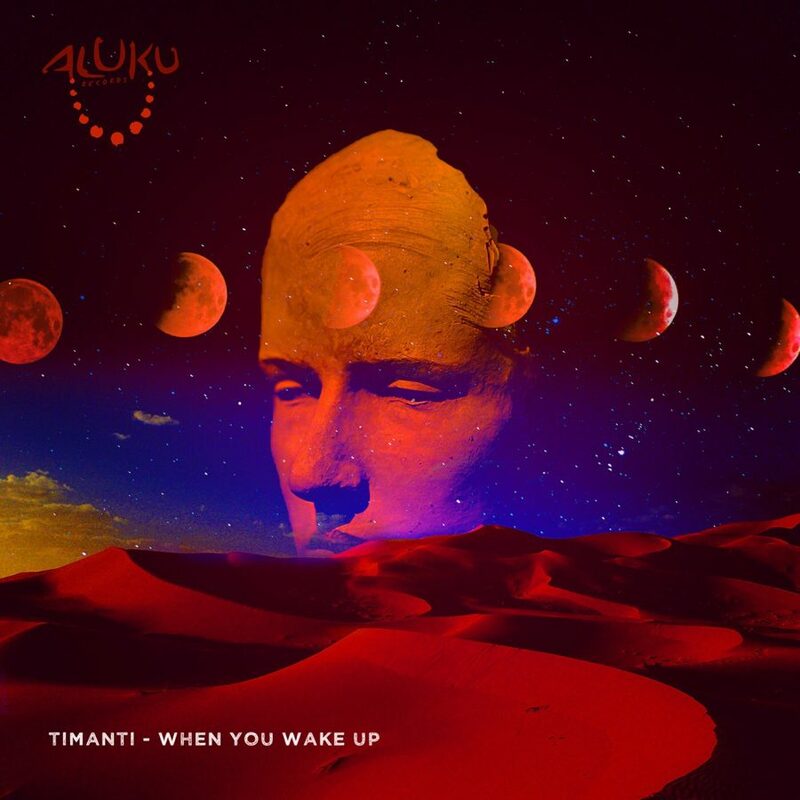 Aluku Records presents talented electronic Dj/Producer hailing from London(UK) TIMANTI with this special Afro Tech dreamy journey track ‘When You Wake Up’. Aluku Records presents talented Dj/Producer from London(UK) Timanti with this smashing Afro Tech single “When You Wake Up” coming very soon and is on Traxsource pre order NOW.